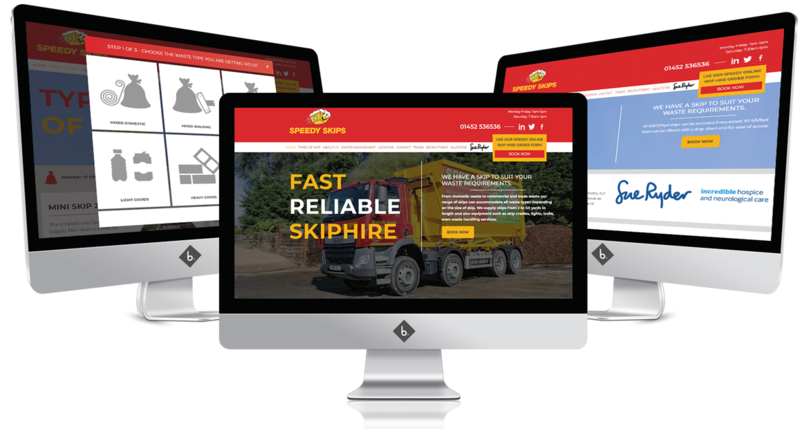 Allstone started trading as a Sand and Gravel supplier and Builders Merchant in early 1984, and has grown to become one of the industries leading suppliers. 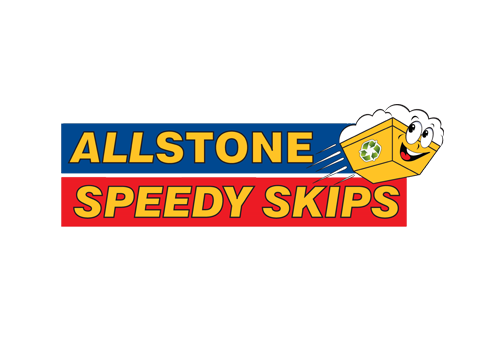 Allstone created Speedy Skips to provide effective waste management solutions for both commercial and domestic needs, covering Gloucester, Cheltenham, Stroud, Tewkesbury and the Forest of Dean. They wanted to transform their online presence with a user-friendly, informative website which was modern and reflected their brand values. 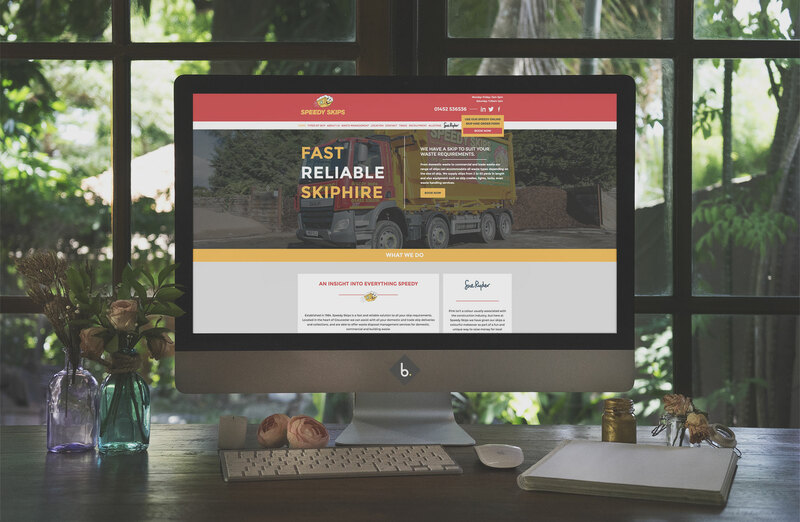 They wanted to rise above their competition and stand out as the number 1 skip hire and aggregate supplier in Gloucestershire. 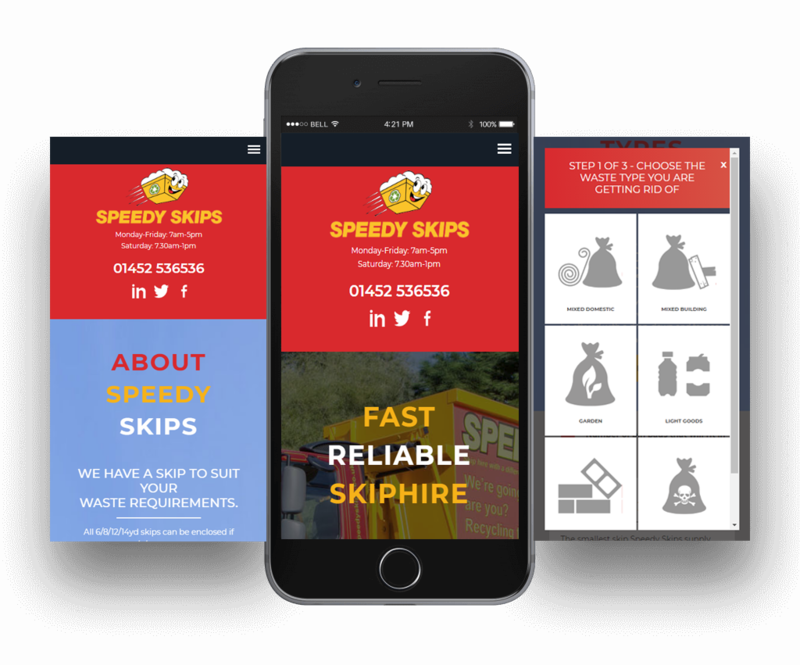 We designed a new website for speedy skips, allowing customers to get a quote for their skip hire and find out all the necessary information. Through ethical SEO techniques, PPC and Social Media Marketing they have seen their enquiries and website traffic increase dramatically and have built up a strong brand awareness.